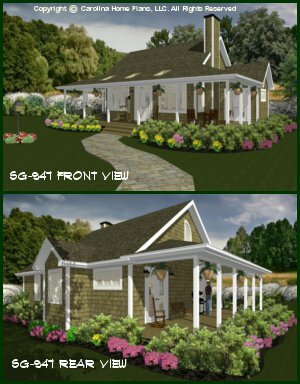 Welcome to our small but growing collection of economical and affordable small house plans ranging in square footage from 576 to 1799. 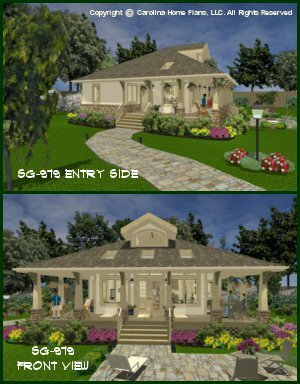 All of our small home floor plans are illustrated in beautiful color 3d images for you to be able to better visualize these small house plans when constructed. 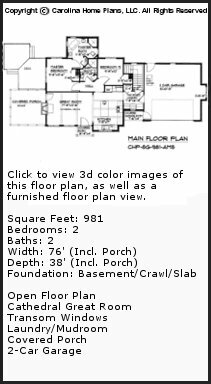 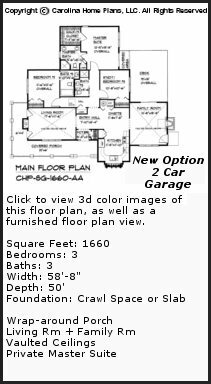 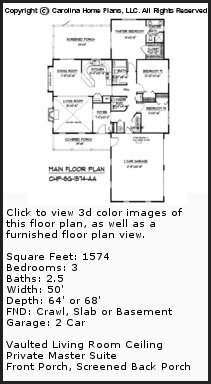 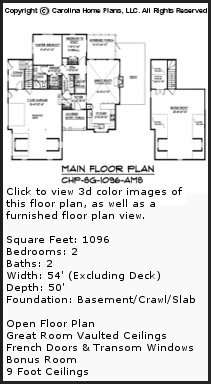 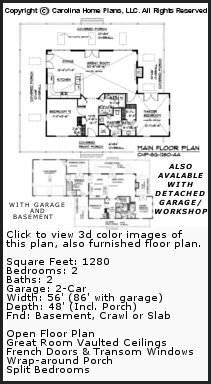 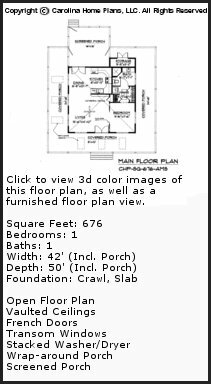 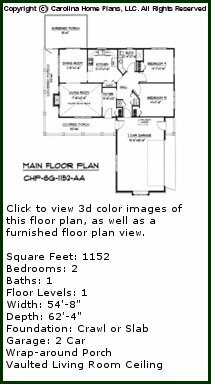 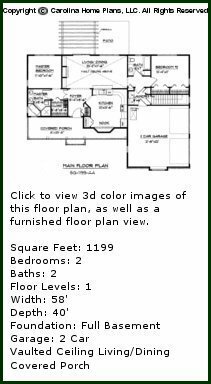 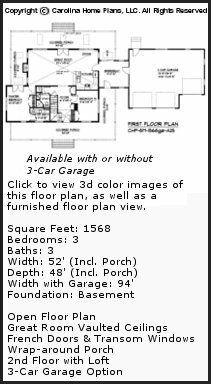 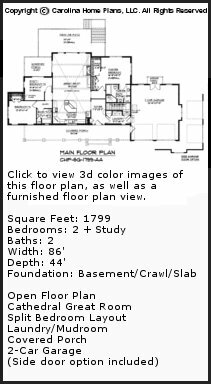 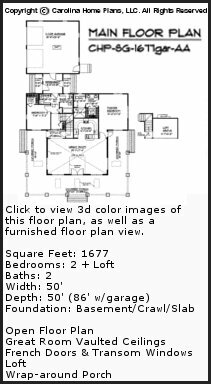 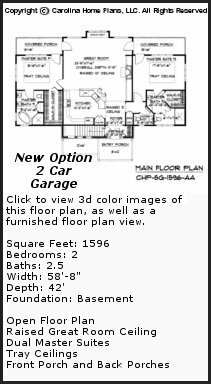 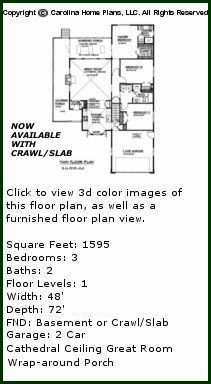 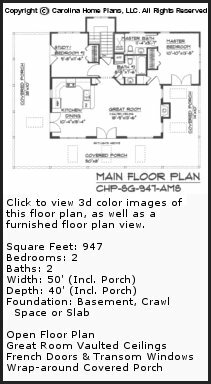 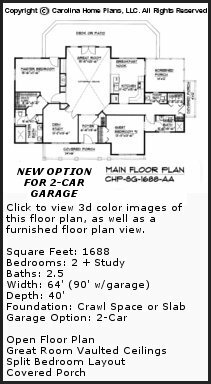 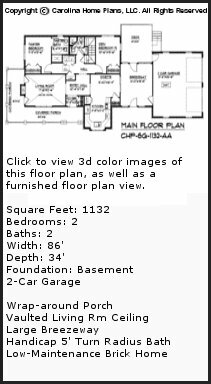 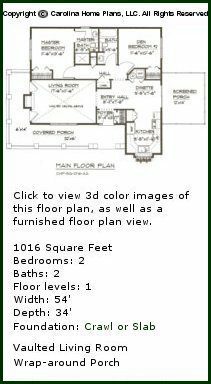 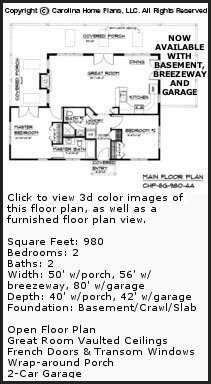 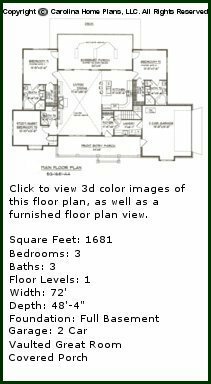 Links to the 3d views for each small home floor plan are located both on this page and on the individual plan detail page. 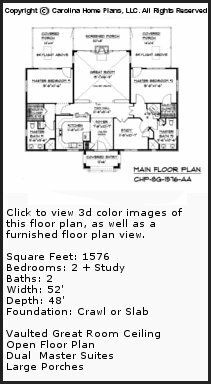 We also offer custom modifications on most small floor plans. 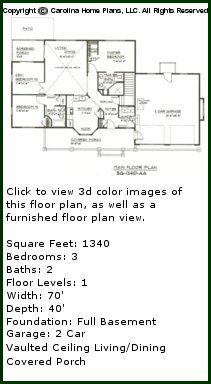 Customizing one of our small house plans is a convenient and reasonable way to get the small home floor plan that's right for you. 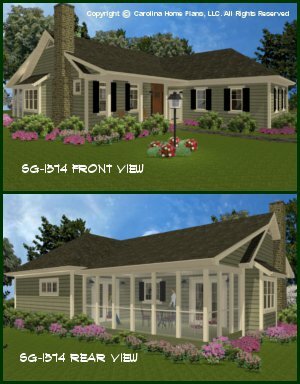 All construction plan sets in our entire affordable small house plan portfolio include very comprehensive construction drawings and detailed plan sheets. 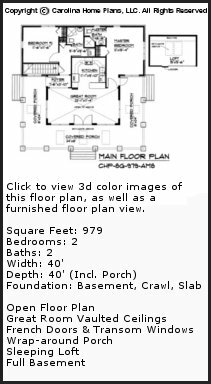 This extra clarity can provide substantial savings in construction cost. 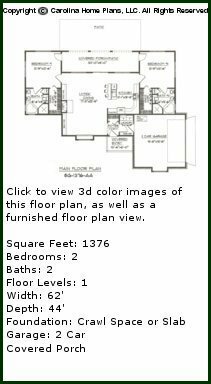 We also offer our plans in full reverse; including written text (right reading), and this option is available for all our small home floor plans. 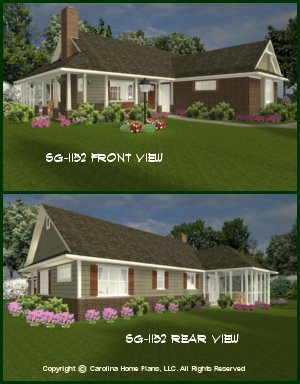 Plans are available as either Repro Sets (Reproducible Master) or PDF Files (Portable Document Format) and come standard with both the Single-Use and Multi-Use License Agreements. 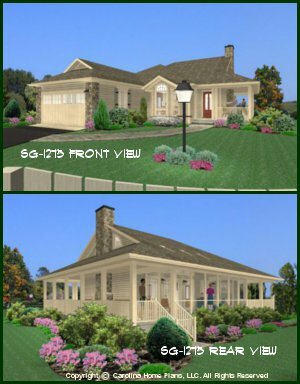 On each page we have provided important specifications and details about the affordable small house plan such as room sizes, foundation dimensions, roof pitch, ceiling height, special features and more. 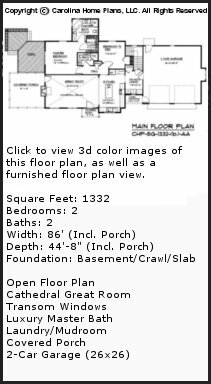 We also indicate the construction complexity rating for each plan. 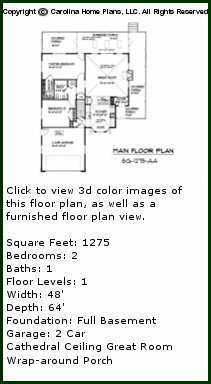 This information will help to better assist you in making your home plan choice. 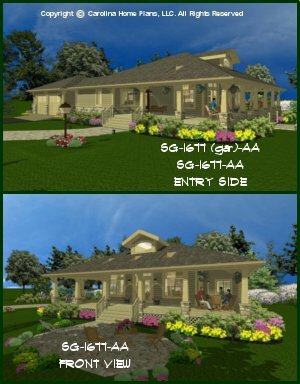 Many of our plans feature barrier-free designs emphasizing compliance, adaptability and ease of use regarding accessibility issues for those interested in affordable, universally designed house plans ideal for aging-in-place. 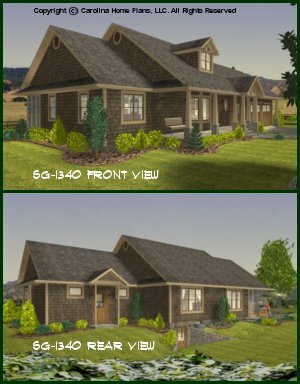 Utilizing the smart grid system layout to achieve valuable construction savings, these well designed, comfortable and efficient small home floor plans live larger than their actual size. 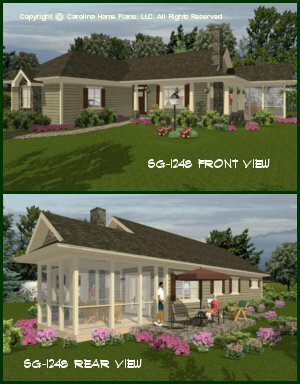 Our small plans provide ideal affordable alternatives without sacrificing quality of lifestyle for those homeowners seeking affordable and creative small house plans. 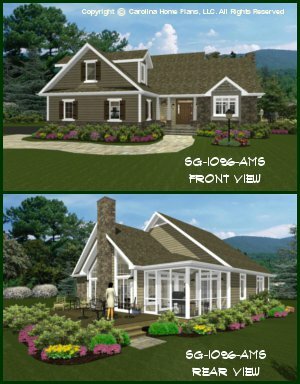 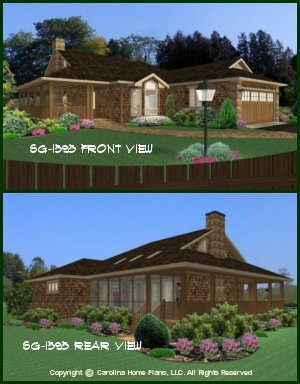 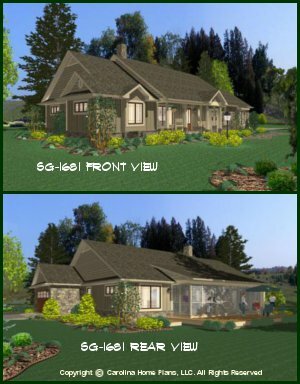 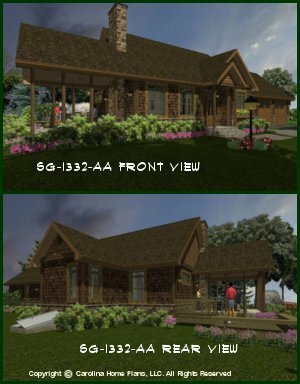 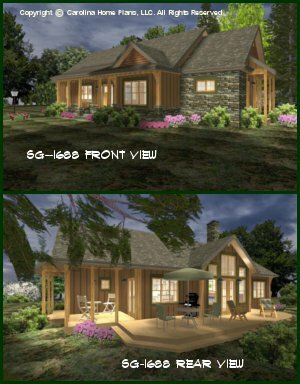 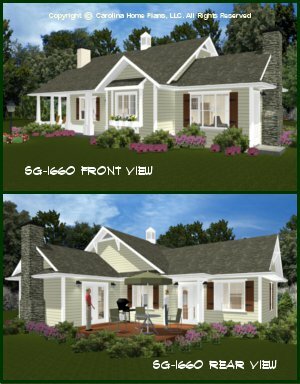 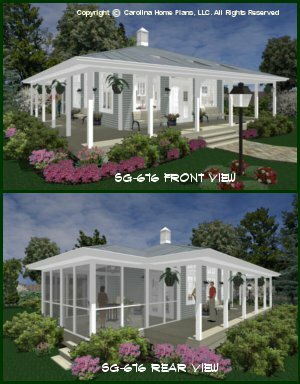 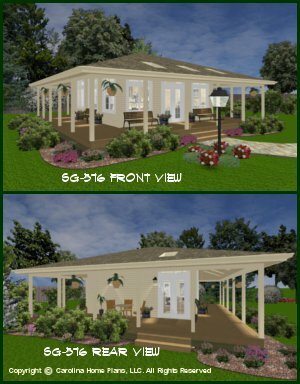 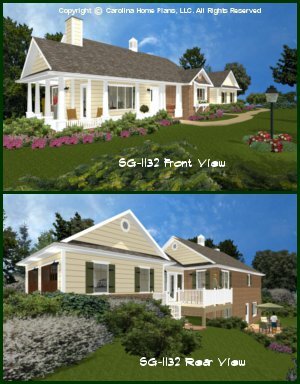 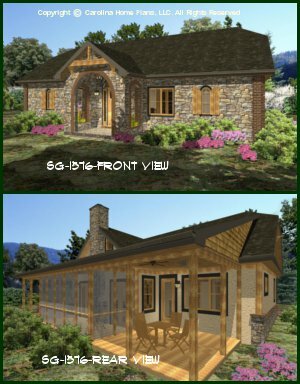 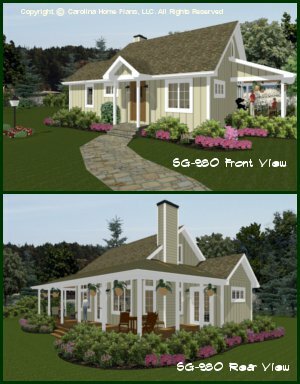 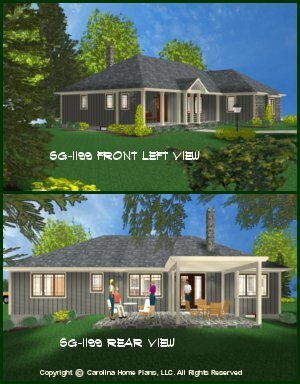 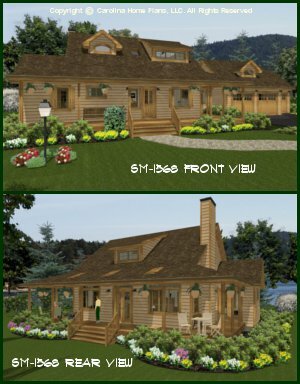 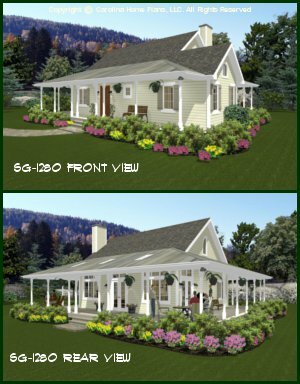 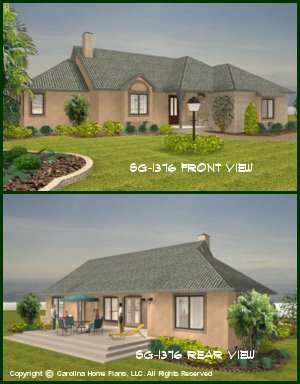 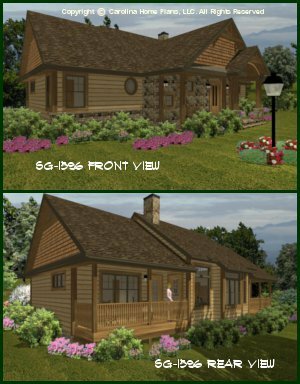 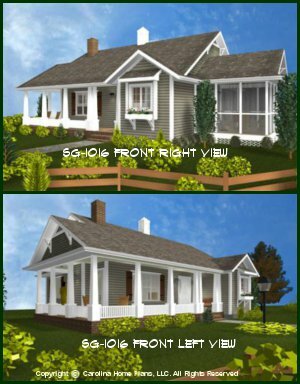 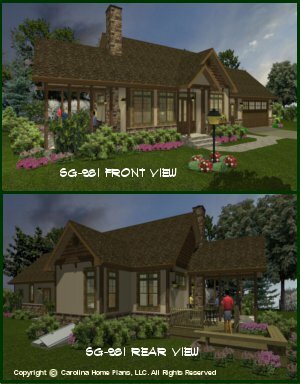 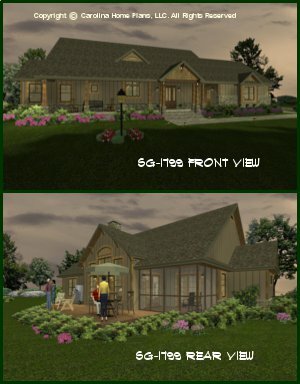 For more information on each of these affordable small house plans and to view the floor plans click on the plan number (which also represents the square footage). 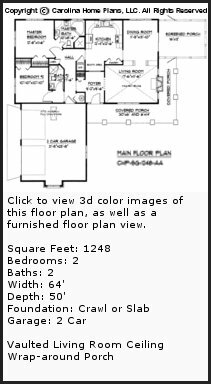 For your convenience a link to the 3d images is also provided at the plan detail page. 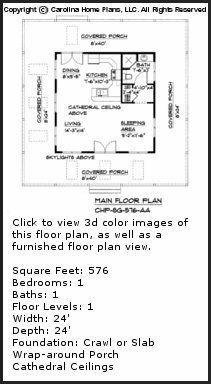 Free shipping for Repro house plans applies to US Postal addresses only.